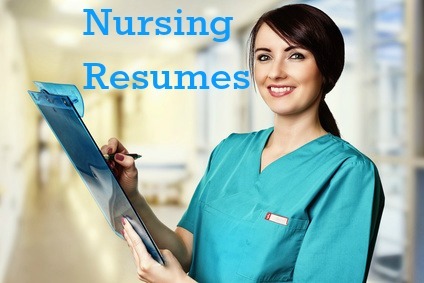 An effective registered nurse resume will get you noticed and put you in a strong position to secure the nursing job you want. Create an initial impact by summarizing your skills and experience in the profile statement. Show the prospective employer exactly what you can contribute. Adapt this sample resume for a registered nurse position to meet your own needs. A challenging RN position in a busy healthcare environment. Competent and committed Registered Nurse with over 6 years experience in a large urban healthcare setting. Proven expertise in pre-operative and post-operative patient care, emergency room and acute patient care. A self-motivated and dedicated patient-focused nursing professional with high energy levels. Include a persuasive nursing cover letter with your resume. Develop your own resume using the framework of this registered nurse resume sample. The practical registered nurse job description will help you develop your own nursing resume.